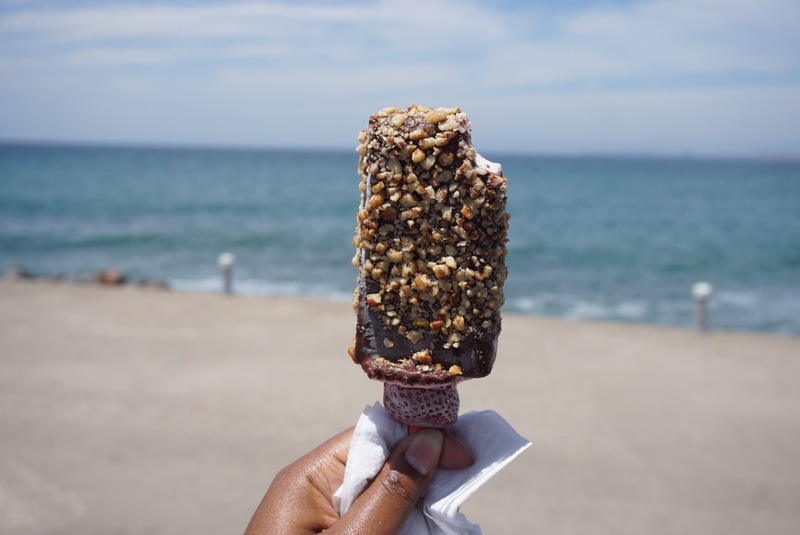 I know I’ve been kind of absent from my blog lately, but you know how it is when life gets in the way. My life has been insane lately and one of my favorite ways to unwind, is to treat myself to a vacation. Usually I do small trips close to home but since I’ve been working so hard I decided to splurge and treat myself to a super luxurious vacation in Mexico. 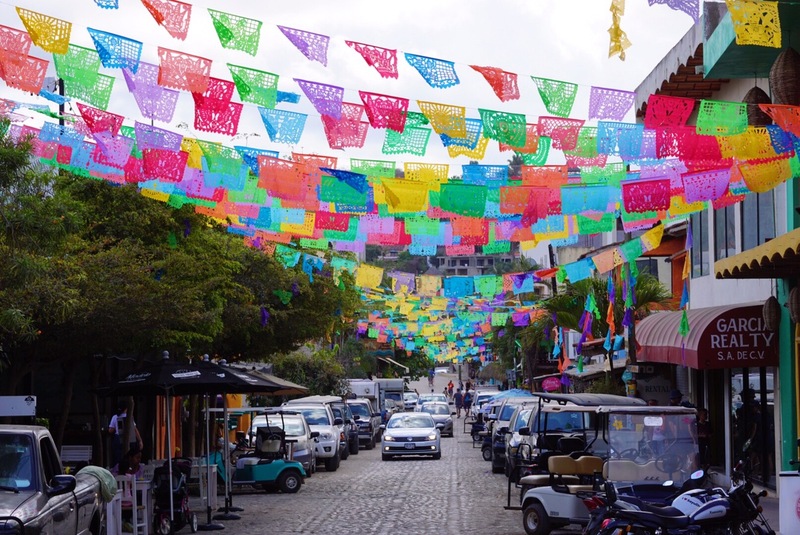 I had never been to Mexico but I’ve always heard good things so it wasn’t a hard sell for me. As much as I love to travel I actually got my first passport stamp on this trip! I’ve been out the country several times before but you don’t get stamps when you’re driving to Canada or visiting islands on a cruise ship. I’ve got more trips out of the country planned for this year so I know that I’ll be collecting more. 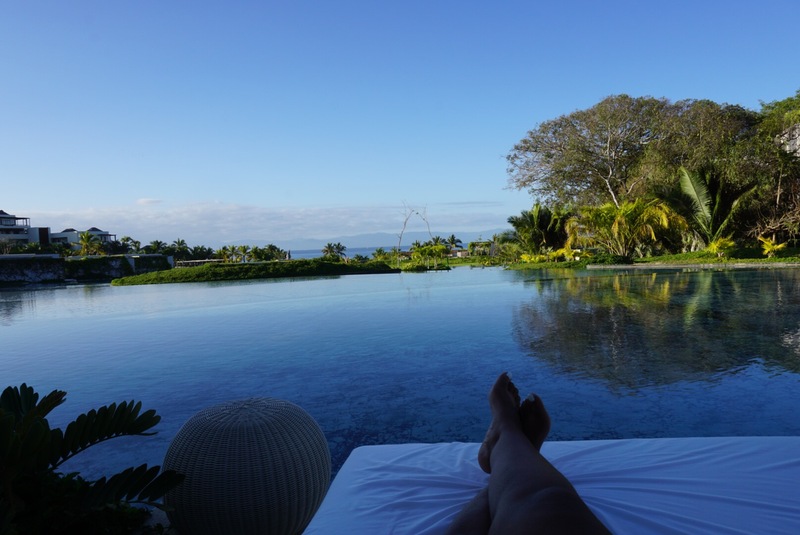 I stayed at The W in Punta De Mita. It’s a brand new and gorgeous property. The resort is located about 45 minutes away from Puerto Vallarta airport. I didn’t rent a car so I arranged transportation beforehand from Vallarta Incentives. I was a little worried because I didn’t want to end up stranded in a foreign country. They were right on time when I landed, got me to my hotel with ease, and even offered free water or beer for my ride! No they didn’t sponsor this. I paid with my own money. Just wanted to share that little tidbit in case anyone else is looking for reliable transportation to/from PVR. My room had a little patio that was right off the lake, perfect for early morning coffee and evening wine. Everyone was so friendly, fellow visitors and staff. Like most resorts, the food was not my favorite but it definitely wasn’t horrible. The food that we had off of the resort was much more authentic and flavorful. The pool and beach were both amazing. I love being by the water so I spent most of my trip just lounging and listening to the waves. 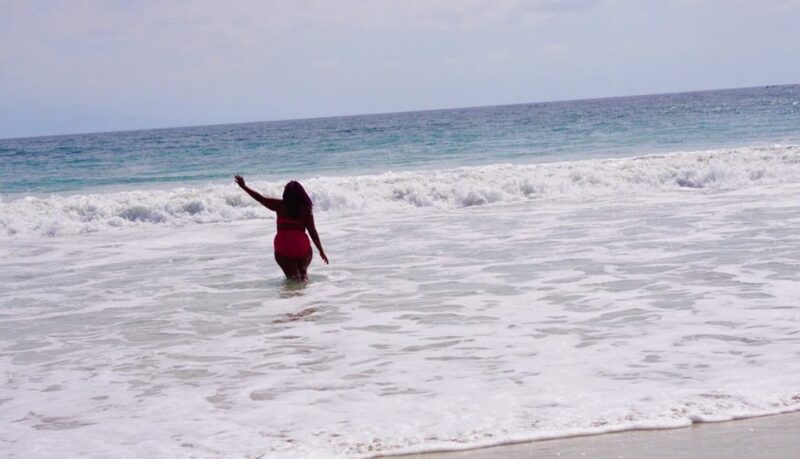 The ocean waves are a little rough there but I was able to splash around a little bit. 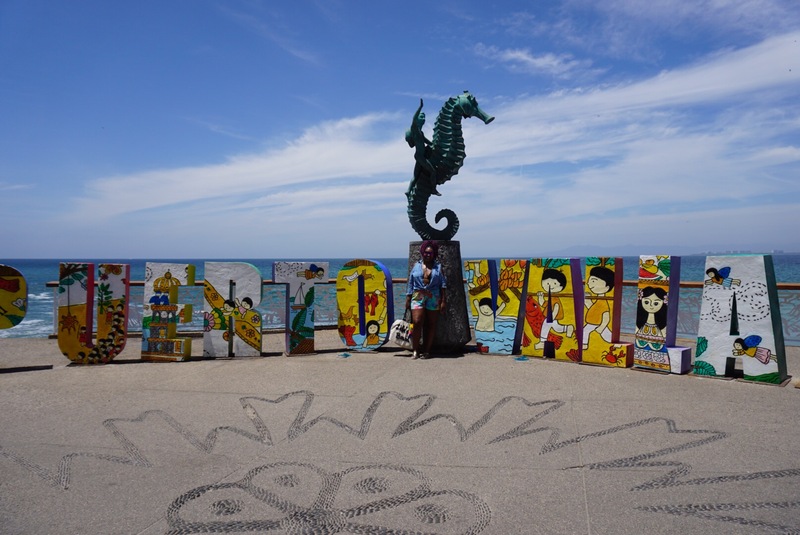 We also visited downtown Puerto Vallarta’s boardwalk area. It was touristy and cute. Lots of souvenir shops, bars, and restaurants. 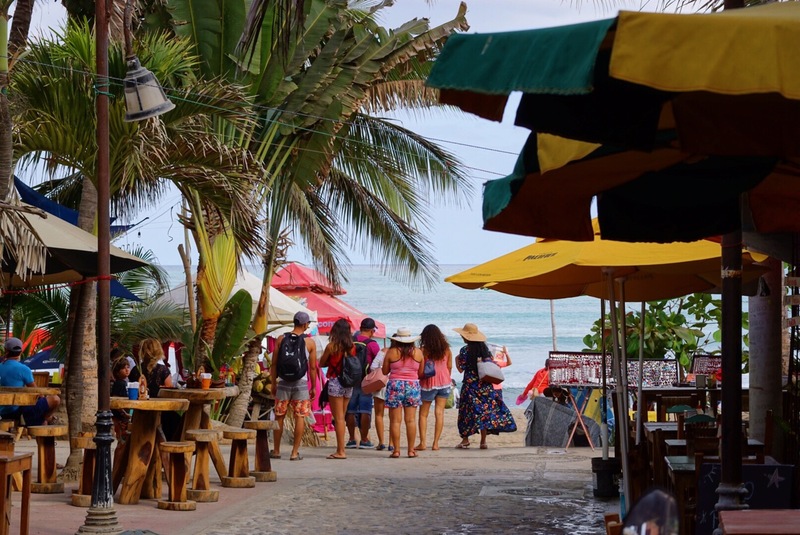 My favorite place that we visited on this trip was the little surf town of Sayulita. 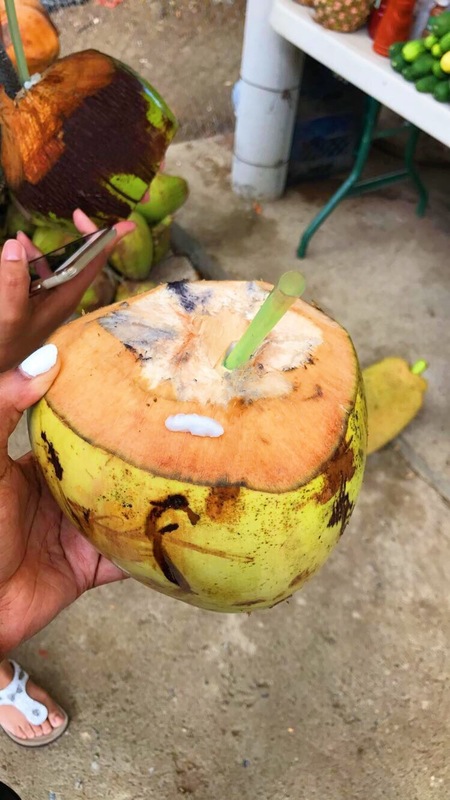 We stopped on the way there for fresh coconut water from a stand on the side of the road. Heavenly. 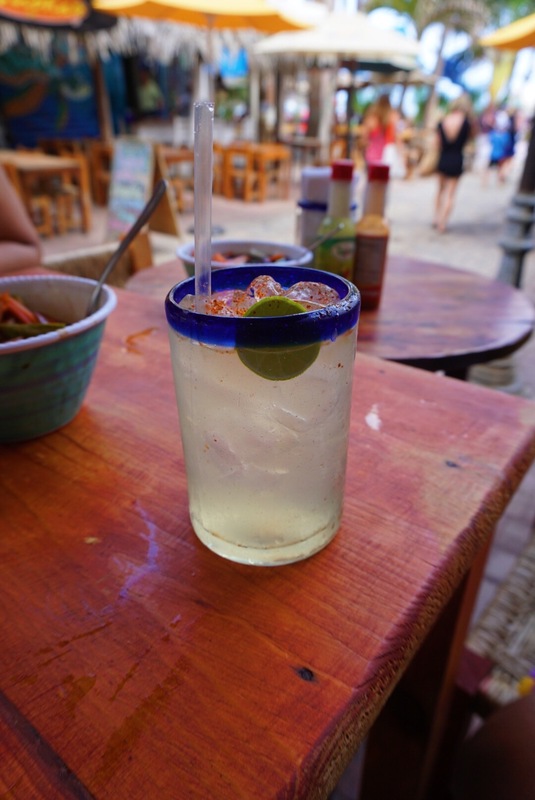 Everything in Sayulita was just so chill. Even the dogs walking loose in the streets and on the beach were just chill. I loved the vibe. 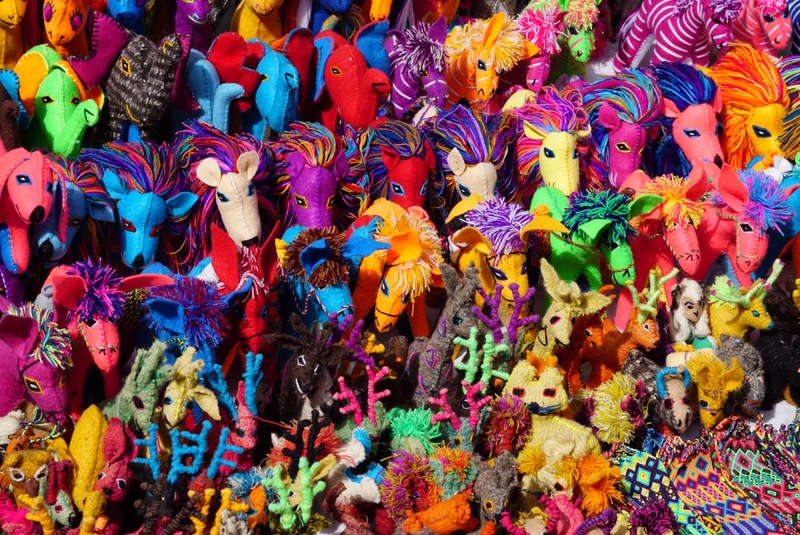 There were so many shops that sell authentic handmade arts, leather goods and jewelry. 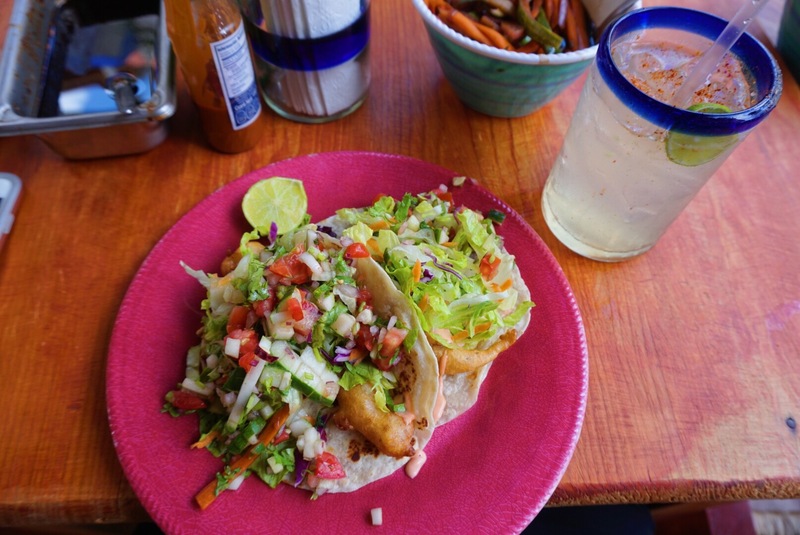 I also had the best fish tacos of my life at the tiny whole in the wall Real Fish Taco stand. OMG I would make the trip back just to get some more of those! 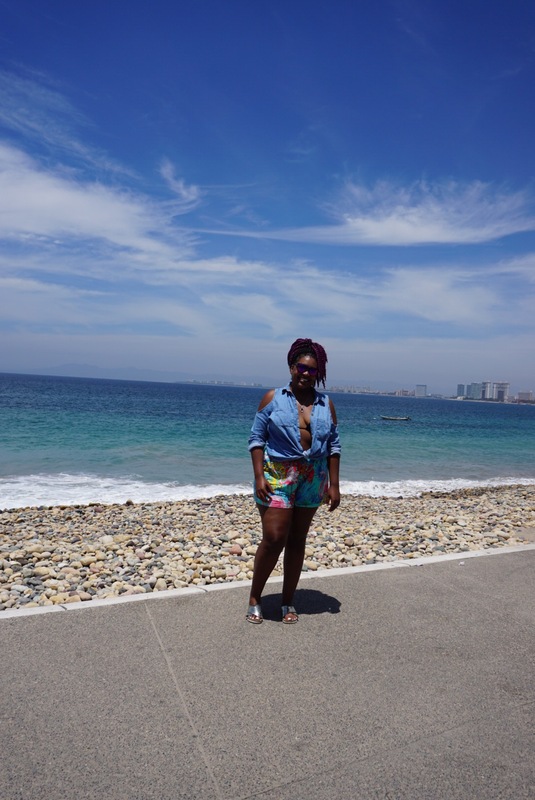 I had a great time in Mexico. Every person that I met was so kind and friendly. 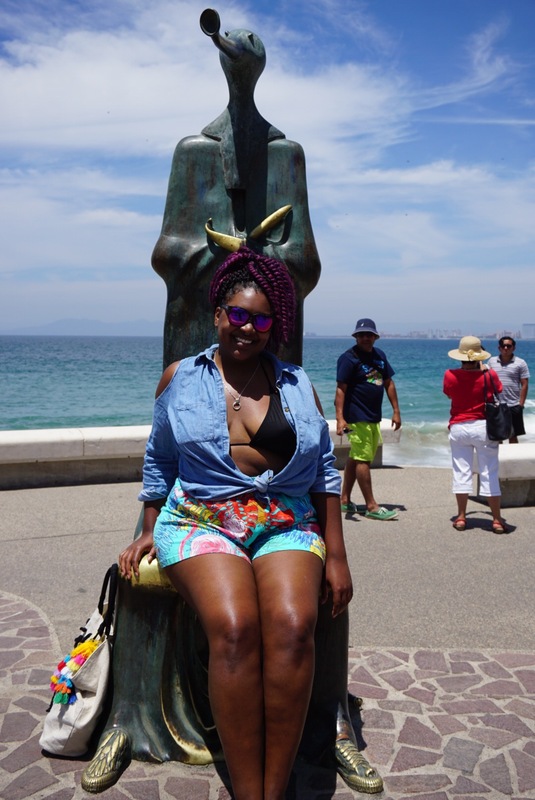 I wasn’t expecting my purple hair to be such a hit but everywhere I went it attracted A LOT of attention, especially in Sayulita. Amazingly I didn’t have any crazy “Traveling While Black” stories of people just reaching out and touching my head! I guess only white Americans do that 😂. A few people did ask to touch it and I let them because traveling is all about having fun and sharing cultures. If I were to go back to this same area of Mexico again I would definitely do a few things differently. Next time I would definitely rent a car and not stay on a resort. While the resort was beautiful the food was bland and overpriced, and I felt isolated and away from the real culture of the area. Which leads me to wanting to rent a car. I could’ve explored a lot more of the area without having to wait on taxi drivers and probably saved some money. 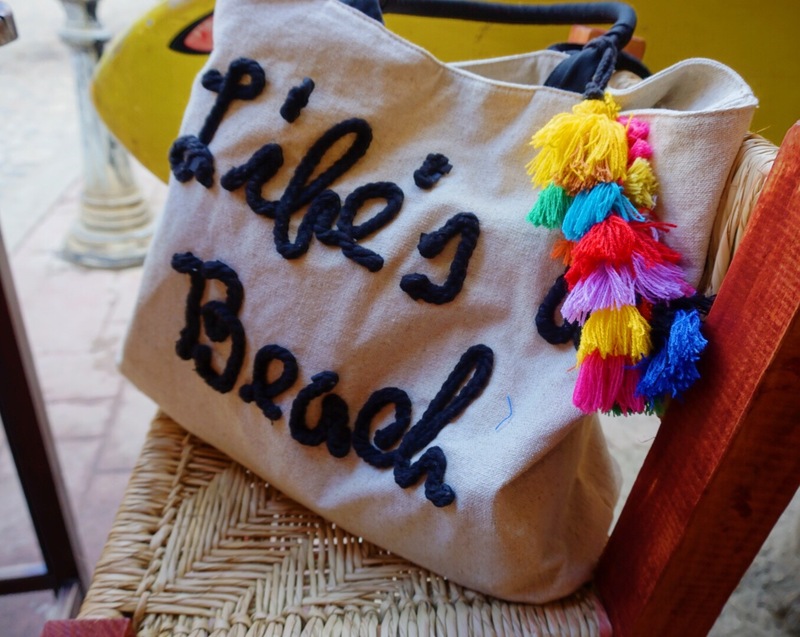 Renting a cozy beach house in Sayulita and a Jeep seems like the perfect plan for me for my next visit to Mexico.